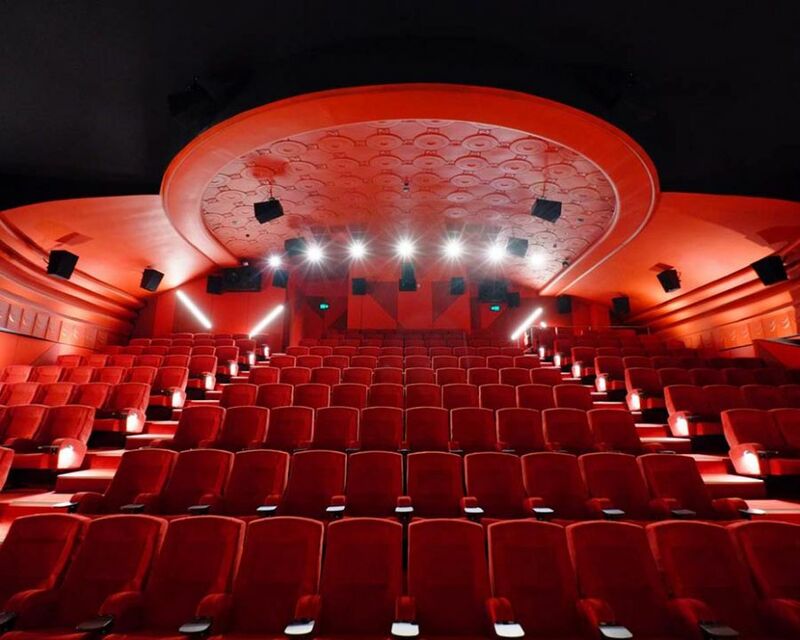 Effuzi installed 807 Mojo cinema seats into Lido Cinemas in Hawthorn, Australia. It was important to keep as much of the traditional charm as possible when renovating this historic building. 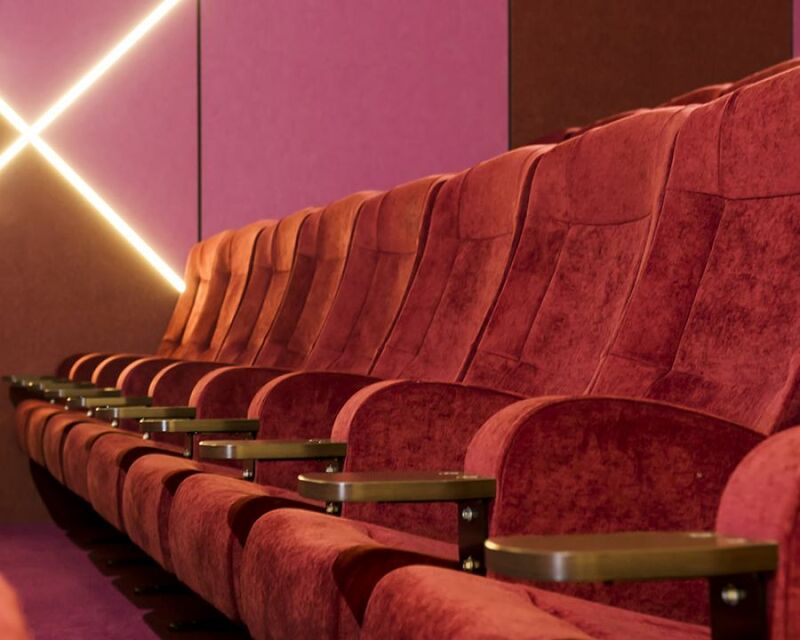 As it became an eight-screen cinema complex, the historic was blended with contemporary design, luxury and cutting-edge cinema technology. 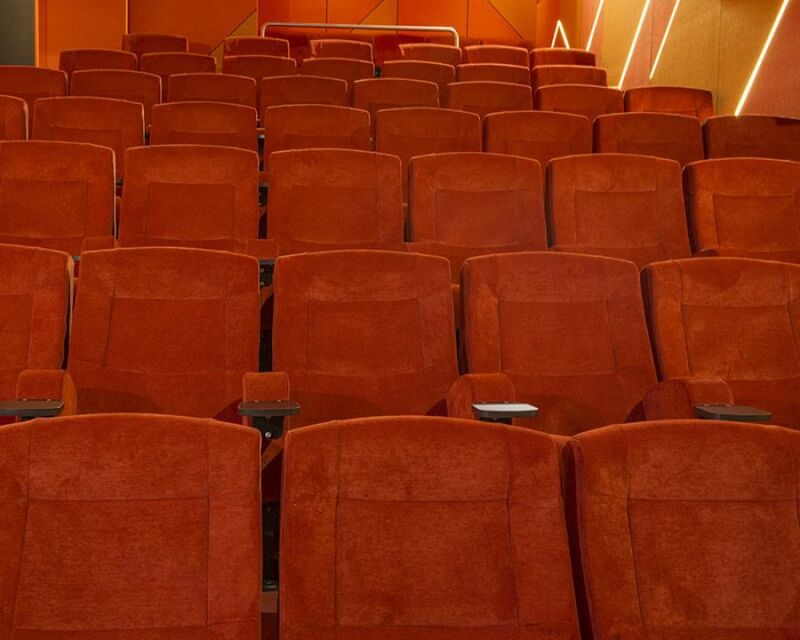 Our Mojo Cinema seats were perfect because of their classic but modern style.